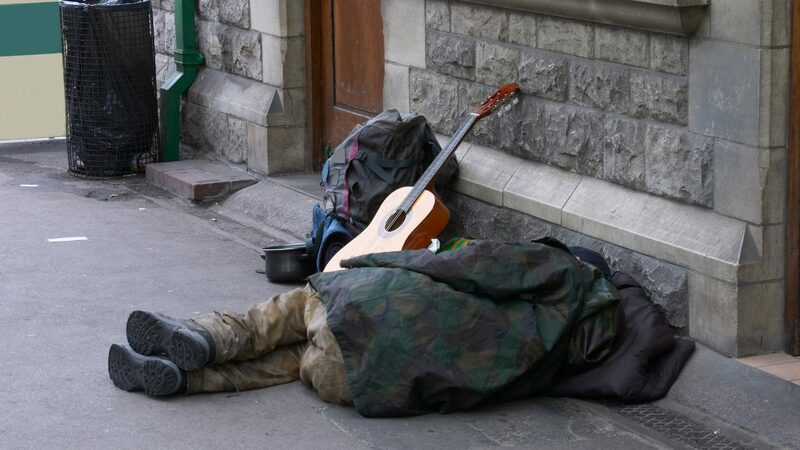 Homelessness in the UK is at record levels according to the housing charity Crisis. Research from the charity published today suggests 170,000 people are homeless – and for every person sleeping rough, there is another living in a car or a tent. Every year more than a thousand ex-servicemen and women find themselves homeless. Many veterans struggle to adapt to civilian life, often because of mental health problems. We went to meet some former soldiers who have struggled.